Mahagun Mosaic is the novel project nestled by the giant Mahagun group in Sector-4 , Vaishali, Ghaziabad. The project has added a rejuvenation to the real estate by imparting 2/3 BHK imposing apartments in an area, which certifies a way of living in harmony with natural exquisiteness. Its innovation in planning, architecture and engineering makes it a project which is way ahead from its time, and through this it has created an awe inspiring impact on the customers, investors and its competitors. 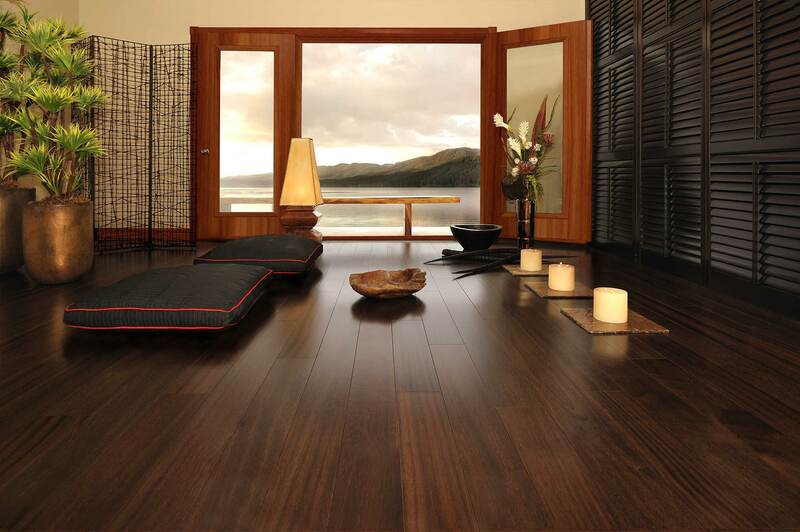 The projects unlocks fresh realm dedicated to serenity, which will tender a relief from the outside hassle world. Grand amenities and aesthetic build of apartments have made it reach to the zenith of redefining housing projects. The project has a class accessibility within Delhi NCR, propose metro station, Delhi is just a few minutes’ drive away. AnandVihar I.S.B.T, railway station, Noida sector 62 is in close neighborhood and Noida sector 18 is only 10 kms away. Features: Vastu compliant plot, gardens, kids play area, multipurpose hall, club house, swimming pool, gymnasium, indoor games, basket ball court badminton court, tennis Court, 24 hours power backup, ample parking space, intercom facility in each unit, round the clock security, CCTV cameras for common areas, fire fighting arrangements, maintenance Staff, rain water harvesting. Structure: Earthquake resistant RCC frame structure. 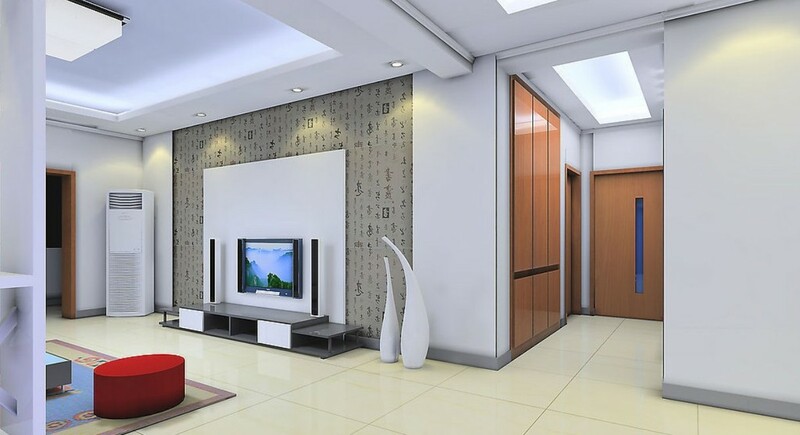 Flooring: Living/dining/bedroom have vitrified tiles flooring, master bedroom has wooden laminated flooring, balconies/ lifts/corridors have ceramic tiles, kitchen and toilets also have ceramic tiles. 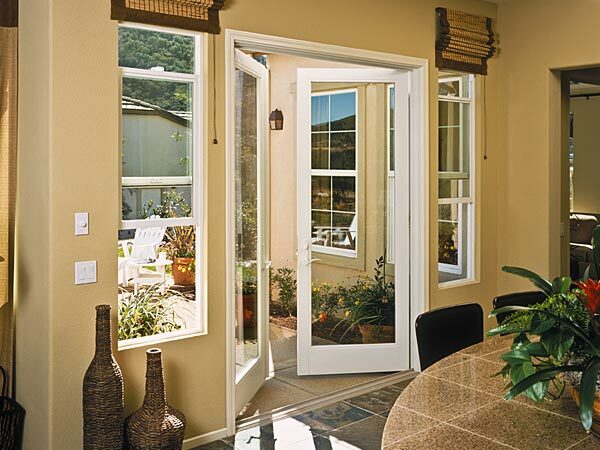 Doors & Windows: External Doors & Windows are powder coated Aluminium glazing or equivalent, internal doors are hard wood frame with painted flush door shutter. Wall & ceiling: Oil bound distemper in walls and white wash in ceiling. Fixtures & fittings: Kitchen has granite top with stainless steel sink and 2ft. dado above working top, toilets have standard white chinaware & CP fittings, electrical fitting has been done with copper wiring and ample switches & power points. 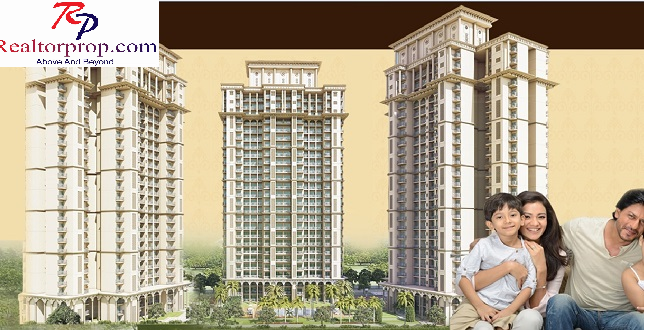 RealtorProp has surprisingly low price deals in Mahagun Mosaic, the starting price of the apartment is Rs.61 lac. SEO Company in Delhi provides digital marketing work for Realtorprop. It also has exclusive offers, flexible payment plans and loan services, through which it clear all the obstructions coming in the path of buying a home. RealtorProp has a team of virtuosos which provides the finest options in property and originates an effortless mode to own a home. You too can buy apartments in Delhi NCR with the most trusted channel – the RealtorProp.